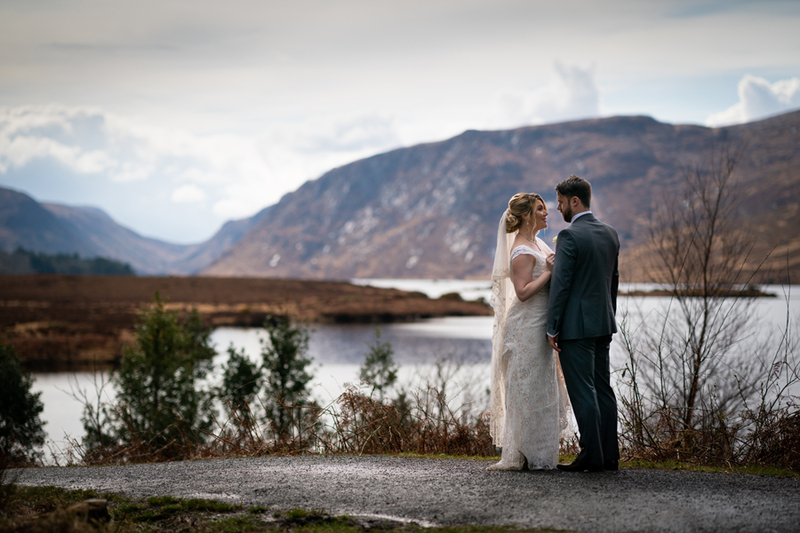 If you are planning your own Glenveagh National Park Wedding and would like to book Fergal Mc Grath Photography please use the contact me page of this website to get in touch. 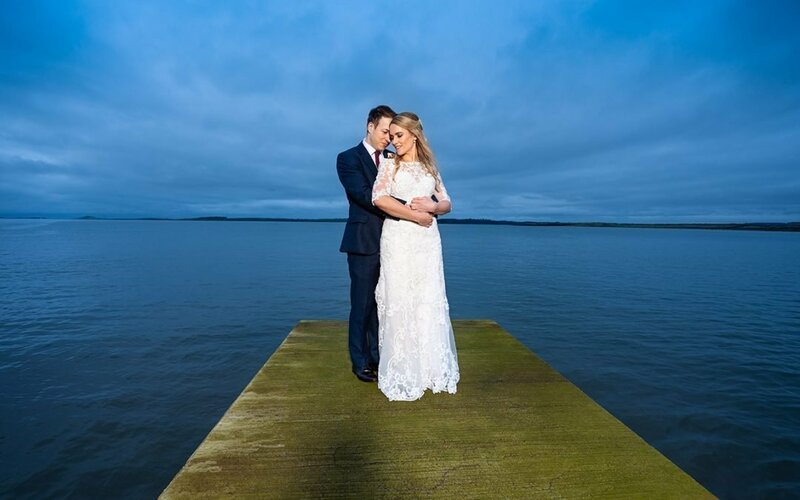 If you enjoyed this blog post on Melissa and Scott’s Glenveagh National Park Wedding and would like to view more of my wedding photography portfolio please click here. To view more of my Fusion slideshows please visit and subscribe to my Youtube Channel here. 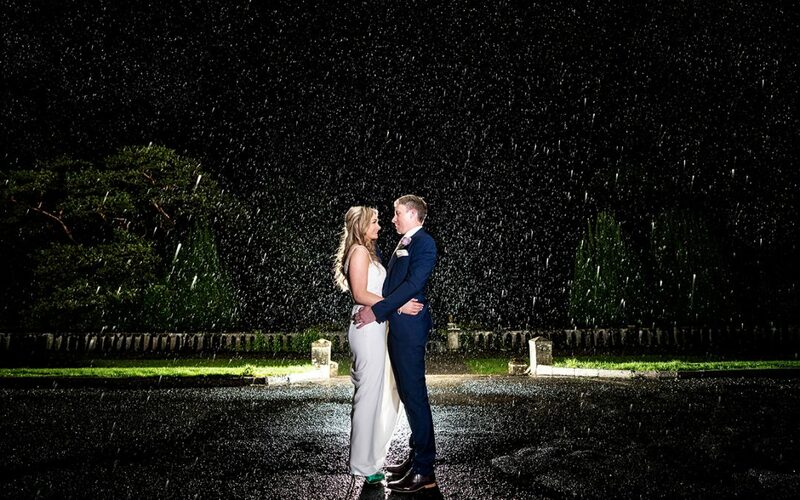 You can keep up to date with all my photography adventures by visiting and following my Instagram page here.